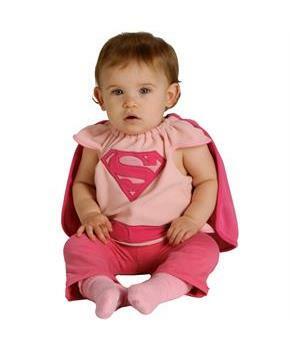 This costume comes with bib with attached cape. Shine among your friends and get amazing photo clicks in your next costume party in Supergirl costume. Pretty girls deserve an impressive costume of an iconic character like powerful Supergirl. Everyone will just love your superhero look with red skirt and blue top. Stop looking for the right costume as you have come at the right place. Are you looking for a super popular costume for yourself? 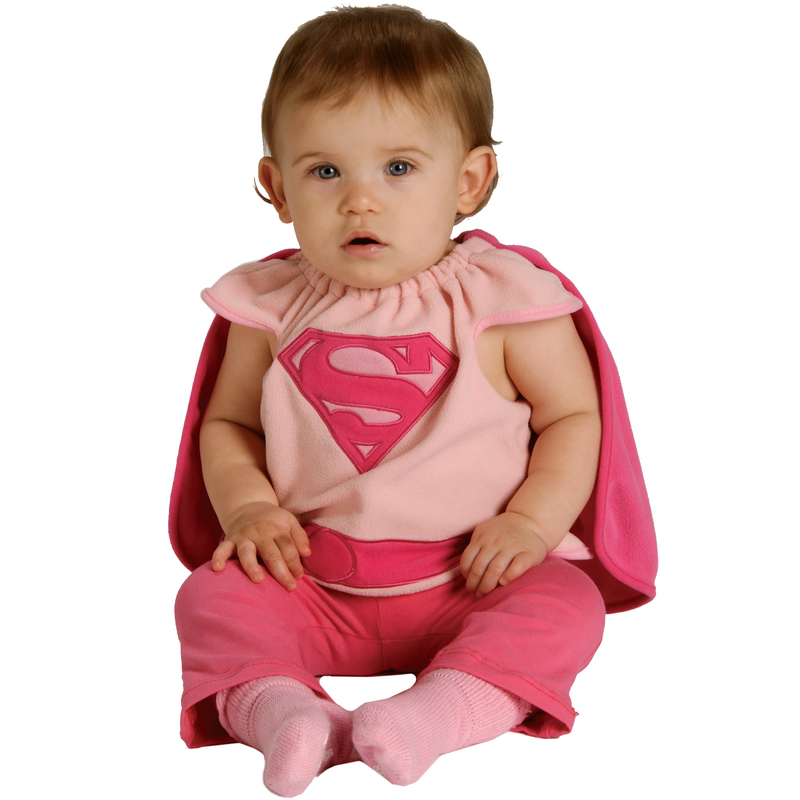 Your search for a perfect Halloween costume comes to an end with our Supergirl Bib Newborn costume.